Yesterday, Metro Exodus unleashed its new Gamescom 2018 trailer and today they during Microsoft’s Inside Xbox Gamescom livestream, they released a few more juicy minutes of post-apocalyptic footage. As with yesterday’s trailer, this new gameplay is lifted from the Metro Exodus’ newly-revealed Taiga section, which takes place during autumn. We get a nice glimpse at the game’s updated stealth mechanics, and another look at some of the game’s terrifying mutated beasties. Check it out, below. 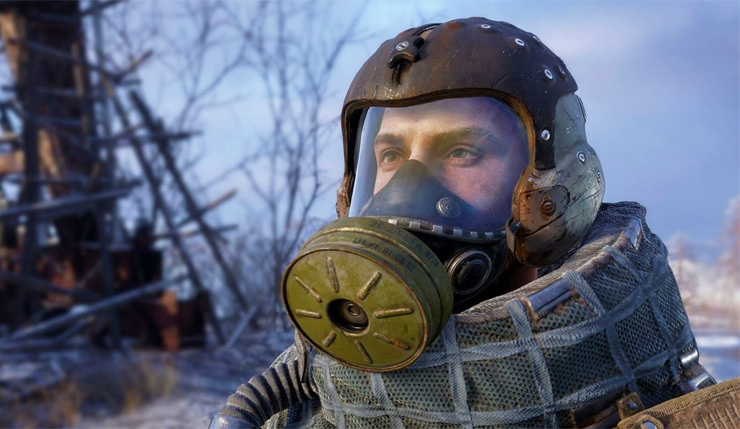 During the livestream, Metro Exodus executive producer Jon Bloch detailed some of the improvements you can expect from the game’s stealth mechanics. It was also revealed today that Metro Exodus will be supporting NVIDIA RTX ray tracing technology. Wccftech’s Chris Wray recently had a chance to interview the makers of the Metro series – learn more about the game’s world, weapons, and more, right here. Metro Exodus arrives on PC, Xbox One, and PS4 on February 22, 2019.